Residents of Illinois, Indiana, and the broader Great Lakes region will benefit from new IISG research. Altogether, the four, two-year projects will receive more than $780,000 starting in 2016.
surrounding land use or nearby wastewater treatment plants—may be driving this. 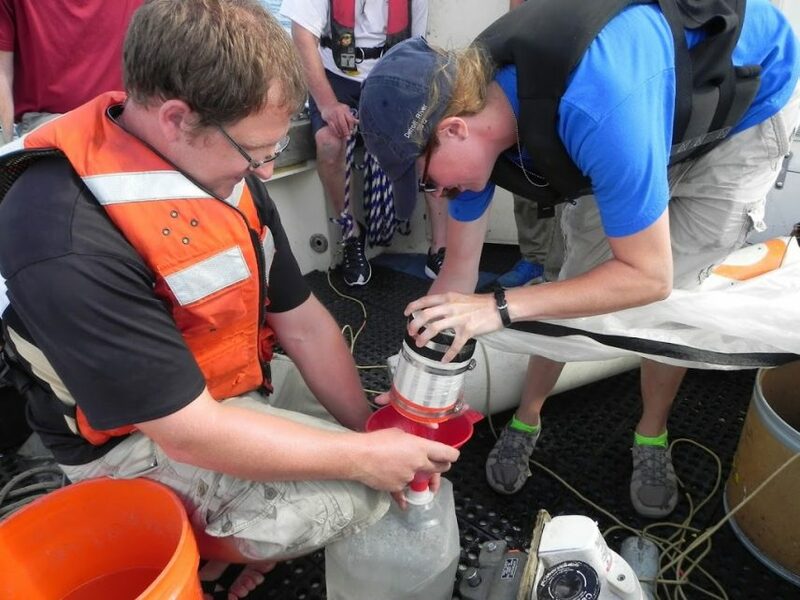 nutrients, sediment, and E. coli contamination in southern Lake Michigan. The team will use models to assess best management practices (BMP) for reducing runoff and the willingness of individuals to implement these BMPs. Looking at these two approaches together will allow them to optimize the best courses of action to reduce overall pollution.  A project led by SaraMcMillan, who studies biogeochemistry and hydrology at Purdue University, will examine drainage ditch design from multiple perspectives. McMillan will compare designs that improve long-term stability and ecological effectiveness. And Beth Hall, Midwestern Regional Climate Center director, will work with Paul Roebber of the University of Wisconsin-Milwaukee to improve how flash flooding events in urban centers are predicted and communicated. Hall and Roebber’s project is partially funded by Wisconsin Sea Grant.